Keep your water crystal clear with Protege and Aurelaqua Pool, Pond & Aquarium Pumps, all exclusive online offering by Edisons. 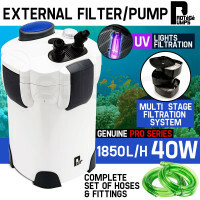 A must-have range for anyone that owns a swimming pool, spa, garden pond, or aquarium, Protege and Aurelaqua Pumps offer unparalleled performance at an affordable price. Protege Swimming Pool and Spa Water Pumps, available in variants of 2.65HP, 1.6HP, and 0.75HP, offer reliable and efficient operation. Save time and money with ultra-efficient and powerful self-priming IP55 electric motors. These units do all the work for you, taking care of the cleaning, filtration and chlorine distribution. Housed in a thermoplastic filter cartridge and tank body, Protege Pumps are engineered to withstand chlorine, pool salt, and a host of other pool chemicals. Removable strainer baskets and built-in thermal overload protection round up the many features that make Protege Swimming Pool and Spa Water Pumps simply the best. 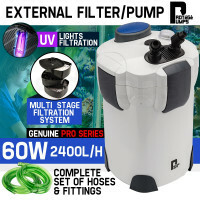 Keep your aquariums clean with Protege Aquarium Pumps, boasting impressive filtration capabilities of up to 2,400L/h. Keep marine life alive and happy with multi-stage filter engineering that performs biological, mechanical, chemical and UV filtration. Maintenance is simple with drip-free shut-off taps that allow you to remove the filter for cleaning. Their compact, durable casing and quick connect hoses ensure no-fuss operation for years and years. Maintain a healthy environment for your fish and marine plants with Aurelaqua Fountain Pumps. These offerings are single unit devices that perform the function of three: oxygen flow, filtration, and volume circulation. 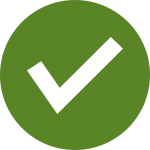 You can be sure you’re getting the best with Aurelaqua. They also feature a unique pump function that keeps sand and silt from impeding pump performance. For all your water pumping needs, Edisons also offers an extensive range of dependable and affordable Garden Fountain Pumps, Oil Pumps, and Diaphragm Pumps. 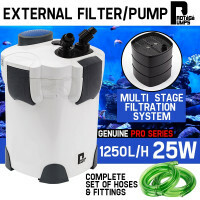 All Protege and Aurelaqua Pool, Pond & Aquarium Pumps are covered by an Australian standard 12-month domestic warranty. Edisons guarantees fast and easy delivery anywhere, whether you’re in Sydney or the Outback. 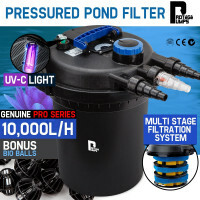 Keep your waters a sparkling blue and buy a Protege or Aurelaqua Pool, Pond & Aquarium Pump today.